pain of salvation | MSRcast and Metal Geeks Unite! 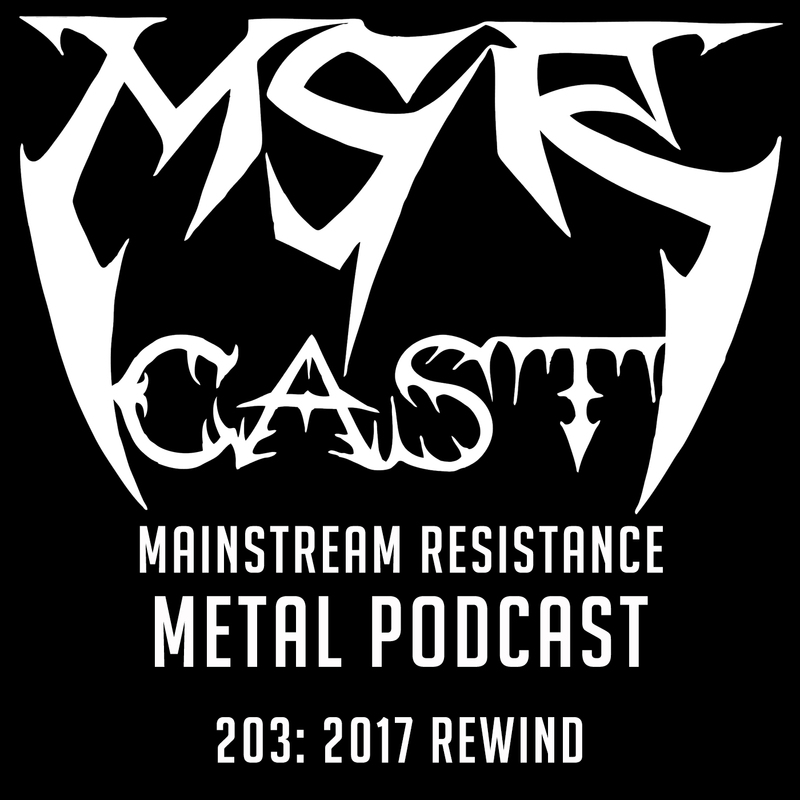 The MSRcast crew return for a brand new episode as they discover some brand new Metal tracks from the likes of Aeternam, Kreator, Damnation Plan, Bask, Wolfheart and more, and the classic track is from Trouble, from their self titled album released 27 years ago! Keep it metal!